You need a company you can trust to handle your property management. We have the experience to do just that. 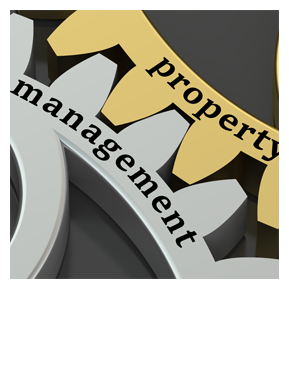 The Coffey Group offers full service management of both residential and commercial properties. We have a dedicated team of professionals ready to help you maximize your profits without sacrificing on service. We are a team of management professionals working to get your property rented! It is our belief that each property owner/landlord will have their individual needs and requests in the management of their properties. It is our company policy to discuss these with you and mutually decide how we can best service your needs. 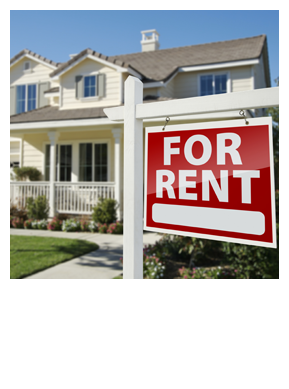 Landlords often ask us how to get more rental income on their properties. Today, we are sharing some tips that are easy to implement. When you take these steps, you'll be able to get more rental income and find high quality tenants faster. Curb appeal is a huge factor. Making minor landscaping adjustments like mulch, cleaning the flower beds, mowing, weeding, and trimming all the bushes will make your property stand out. Those kinds of things can have a huge impact on the curb appeal of your home. If someone drives by and everything looks overgrown, they won't want to rent it. So, clean and mow the front yard and make sure everything looks good. Another thing to keep in mind is that you don't want to over-renovate. For example, it's better to use tile instead of hardwood on the floors. Tile is less expensive and not as easy to damage. Focus on kitchens and bathrooms when you make upgrades. Those are the areas that sell the homes. Update faucets and fixtures, and put in modern kitchen appliances. These things will get you a greater return on your investment. 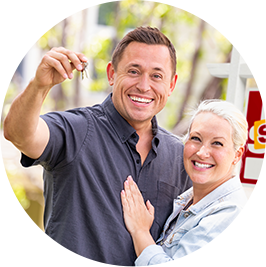 Today we are talking about the steps you need to take when you're finding a good tenant for your Orange Park, FL rental property. Start with the property itself. The rental home needs to be clean on the inside as well as the outside. You want to create inviting curb appeal that good tenants will find appealing. Take lots of pictures for your advertising. Many prospective tenants look for rental properties online, and they are going to look closely at your pictures when they're deciding whether to go and see the home. You need plenty of photos otherwise tenants will pass over your listing. When you're talking to prospective tenants, ask them why they're moving and when they plan to move. Ask if they have given notice at their current residence and ask for employment and income information. You will want to verify everything the tenant tells you once an application is filled out, but these questions will give you an idea about whether a tenant is qualified and respectful enough to give notice to the current landlord. It can provide a clue to what kind of tenants they are. Additionally, your screening process should include looking at credit, past rental history and background. Do a criminal check and talk to current and previous landlords and employers. When you are screening tenants, make sure you're using the same criteria for all applicants. The bottom line to finding a good tenant is this: don't make quick decisions. The more work you do now means there will be less work for you later.